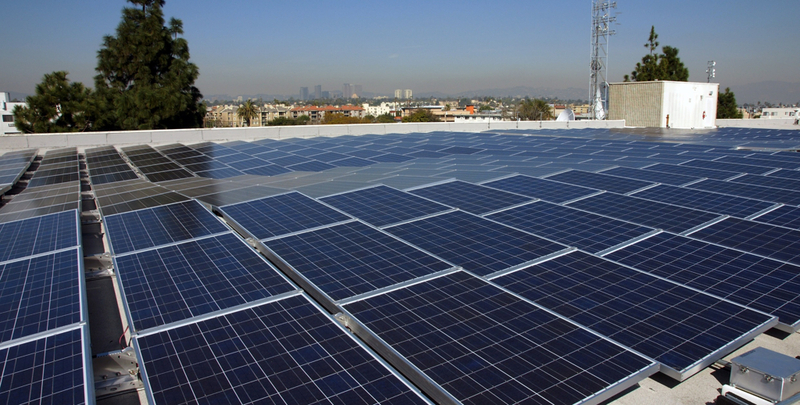 Solar panels cover the roof of Sony’s Jimmy Stewart Building in Culver City, California, 2018 (Photo courtesy Sony Pictures) Posted for media use. CUPERTINO, California, October 17, 2018 (Maximpact.com News) – Not every company, of course, but increasing numbers of corporations, led by some of the world’s largest tech firms, are taking responsibility to protect people and planet with renewable energy and other forms of low-carbon development. As part of its commitment to combat climate change and create a healthier environment, Apple announced in April that its global facilities are powered with 100 percent clean energy. This achievement includes retail stores, offices, data centers and co-located facilities in 43 countries, including the United States, the United Kingdom, China and India. The company also announced nine additional manufacturing partners have committed to power all of their Apple production with 100 percent clean energy, bringing the total number of supplier commitments to 23. 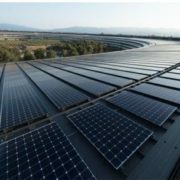 Apple currently has 25 operational renewable energy projects around the world, totaling 626 megawatts of generation capacity, with 286 megawatts of solar PV generation coming online in 2017, its most ever in one year. The company has 15 more renewable projects under construction. Once built, over 1.4 gigawatts of renewable energy generation will be spread across 11 countries. Just days ago, a little further north, T-Mobile signed on to Puget Sound Energy’s Green Direct program, giving the communications giant access to a blend of local wind and solar renewable energy sources. Relying on these sources, T-Mobile plans to power its Bellevue, Washington, headquarters with 100% renewable energy by 2021. “At T-Mobile, we really mean it when we say we’re going to clean up wireless for good … and in this case that means cleaning up our impact on the planet by making a BIG commitment to renewable energy,” said John Legere, CEO of T-Mobile. The wireless company has been commended by the U.S. Environmental Protection Agency and the Center for Resource Solutions for its industry-leading green energy initiatives. The move will help T-Mobile save millions of dollars in energy costs, while also putting it one step closer to its RE100 clean energy commitment to use 100% renewable energy across the entire company by 2021. Businesses like the benefits of saving on energy costs, and so RE100 was officially launched in New York City at Climate Week NYC 2014. Today, it’s a global, collaborative initiative of influential businesses committed to using 100% renewable electricity. RE100 members are companies large and small with operations all over the world, spanning a wide range of sectors, from telecommunications and IT to cement and automobile manufacturing. RE100 shares the compelling business case for renewables and showcases business action, while working with others to address barriers. RE100 is organized by The Climate Group in partnership with the Carbon Disclosure Project, or CDP as it is known today, as part of the We Mean Business coalition. The organizers believe it will accelerate the transformation of the global energy market and aid the transition toward a net-zero economy. RE100 member Sony has brought forward its target year for reaching 100% renewable electricity in the United States to 2030. Sam Kimmins, head of RE100, The Climate Group , welcomed the news, coming as it does right after a new report released by the Intergovernmental Panel on Climate Change (IPCC) showing that limiting global warming to 1.5°C will require rapid and profound transitions in energy systems everywhere. “In a week when scientists are telling us we need to do more to keep global warming under 1.5 degrees Celsius, you couldn’t have a more powerful message than one of the world’s largest electronics and entertainment companies stepping up the pace on climate action,” said Kimmins. “This shows the business community what can be done, and we encourage all major companies to follow suit,” he said. In 2001, Sony Pictures Studios (SPS) was certified under the international environmental standard ISO 14001 and has maintained and expanded it each year since, the first and only major studio to do so. Sony installed solar photovoltaic cells on the roof of its Jimmy Stewart Building and is using 100 percent renewable energy in its Arizona data center. Combined, this will reduce the company’s carbon footprint by 1,000 tons over three years. Sony Pictures Entertainment renovated and expanded the Central Plant on the Studio Lot to incorporate additional buildings in this efficient HVAC loop. This has avoided 550 tons of the greenhouse gas carbon dioxide (CO2) annually. 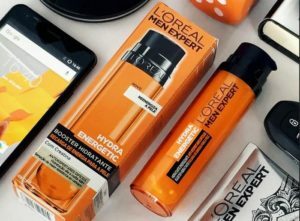 L’Oreal products get sustainable packaging treatment, April 30, 2017. (Photo by Maria Martinez Dukan) Creative Commons license via Flickr. L’Oréal S.A., the French cosmetics company headquartered in Clichy, Hauts-de-Seine with a registered office in Paris, is the world’s largest cosmetics company. Hair color, skin care, sun protection, make-up, perfume and hair care – L’Oréal makes and markets them all. It was also “Newsweek” magazine’s #1 ranked Green Company last year, a ranking based partly on L’Oréal’s sustainable packaging policy. “In total, the amount of recycled plastic in our packaging increased by 33% in 2017,” said Thuvien. Earlier this month Unilever announced its support for a global ban on animal testing for cosmetics as part of an ambitious new collaboration with the animal protection nonprofit Humane Society International. Unilever will support HSI’s global #BeCrueltyFree initiative, which is leading legislative reform in key beauty markets to prohibit cosmetic animal testing and trade, consistent with EU model. Dove, Unilever’s largest beauty and personal care brand, has gained accreditation by People for the Ethical Treatment of Animals (PETA). Dove’s cruelty-free status recognizes the brand’s commitment to not conduct any tests on animals anywhere in the world. PETA’s cruelty-free logo will begin to appear on Dove packaging from January 2019. Unilever has pledged to source 100% of its total energy from renewable sources by 2030. 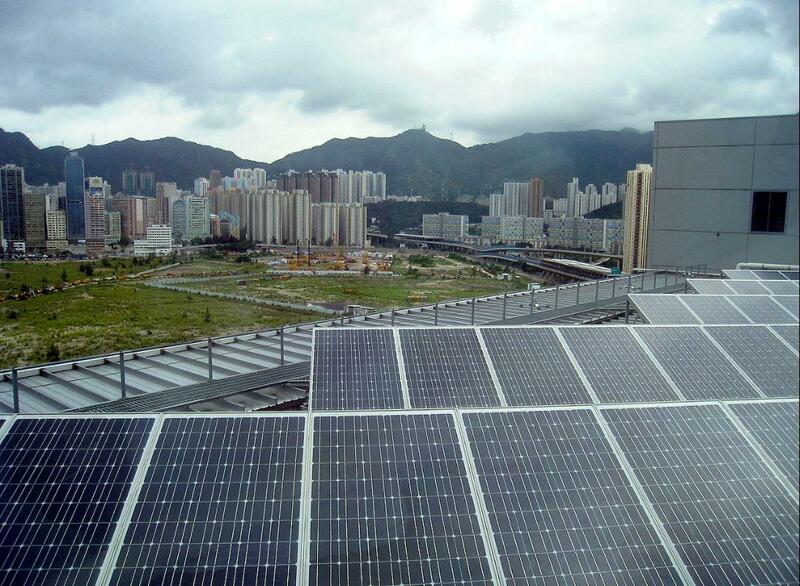 Solar photovoltaic power generation in Hong Kong, China. (Photo by WING / Electrical and Mechanical Services Department Headquarters) Creative commons license via Wikipedia. LONDON, UK, April 18, 2017 (Maximpact.com News) – The market for Green Bonds is developing rapidly, proving effective at channeling money into environmental projects. Offering insights into this fledgling, but fast-growing, market, “Environmental Finance,”the London-based online news and analysis service, has just announced its latest Green Bond Award winners. The 25 awards recognize best practices, or significant issues in the development of the green bond market, during 2016. The winners were selected by a panel of judges made up of some of the world’s biggest green bond investors. Poland was honored for the first ever issuance of Green Bonds by a national government. The world’s first sovereign green bonds, issued in December, will finance environmental projects in the country. Poland has been heavily reliant on coal as its energy source; its green bond auction represents a shift to more sustainable energy production. Deputy Finance Minister Piotr Nowak said the green bonds would allow Poland to further diversify its investor base. Global law firm White & Case, which advised the Polish Ministry of Finance on the €750 million issuance of its Green Bonds, took the award for best law firm. Winners include the Dutch mortgage corporation Obvion, which won the title of best asset-based bond for its landmark green residential mortgage-backed security. The Dutch bank Rabobank took the top spot for the second year running as the best bank issuer of green bonds. 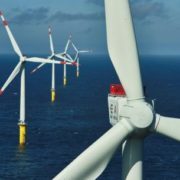 Rabobank is a major financier of both onshore and offshore wind farms, holding a Top 10 position worldwide and is the market leader in the United States, Canada and the Netherlands. Rabobank has developed a Green and Sustainability Bond Framework for the two different types of bonds. Green bonds fund environmental projects, while sustainability bonds fund projects with a social impact that may or may not have environmental benefits. 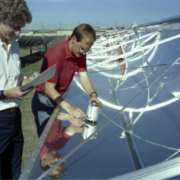 Rabobank Green Bonds fund renewable energy projects such as solar and wind, while Rabobank Sustainability Bonds fund loans provided to small and medium-sized enterprises with sustainability certifications on products, processes or buildings. Industrial Bank of China was named as the biggest bank issuer, and Bank of America Merrill Lynch as the biggest underwriter. Green Bonds enable capital-raising and investment for new and existing projects with environmental benefits. In the past, most green bond issuers have been development banks and financial services firms. In the United States green bonds have been issued by municipalities, power companies and a few other corporate entities. Now this year, Environmental Finance Bond of the Year winners are U.S. corporate giants Starbucks and Apple. In February 2016, Apple, headquartered in California’s Silicon Valley, issued a $1.5 billion green bond, boosting the young market’s prospects for attracting corporate issuers. In May 2016, the Seattle-based coffee chain Starbucks issued a first-of-its-kind $500 million U.S. corporate sustainability bond. The funding will enhance sustainable coffee supply chain management and the operation of farmer support centers in eight coffee growing regions, as well as loans to farmers made through Starbucks Global Farmer Fund. Bank of America Merrill Lynch was named again this year as the winner of both Best underwriter: corporate, and Best underwriter: municipality. Click here to read about all the winners. Environmental Finance also publishes the Green Bond Database, a table listing the 25 most recently issued green bonds. Meanwhile, Canada is emerging as a green bond market force. The Royal Bank of Canada (RBC) Capital Markets Green Bond Conference in Toronto on April 10 saw release of a report showing Canada’s capacity for green bond issues will be at least $56.3 billion in fiscal 2017/18. The figures reported by the award-winning “clean capitalism” magazine “Corporate Knights,” are based on an analysis of the capital requirements, debt-raising capacity, and intended uses of proceeds on the part of 21 of Canada’s largest public and private bond issuers. The analysis took a bottom-up approach to quantifying potential bond issues and is the first of its kind in Canada. The report shows that in 2017/18, the 21 potential bond issuers have a need and capacity to fund $23.60 billion worth of “explicitly green projects” such as public transit, renewable energy, and loans for electric vehicle purchases and green power projects. The Canadian potential bond issuers have a further need and capacity to fund $32.7 billion worth of “potentially green projects” such as energy efficient construction or retrofitting of public buildings and installation of broadband. 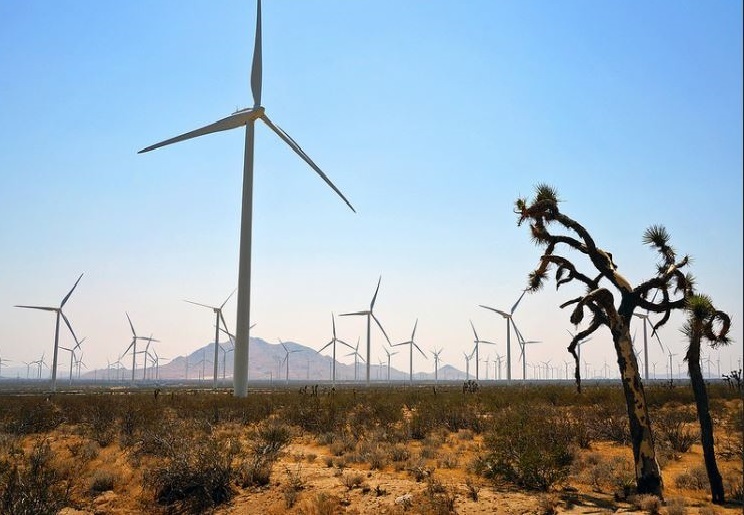 In Latin America, the Mexican government’s development bank Nacional Financiera, or Nafin, has tapped the green bond market with a issuance of $500 million in a deal that was five times oversubscribed. China, too, is busily developing its green bond market. More than 500 green finance experts from regulators and industry gathered at the annual Green Finance Summit in Beijing on April 15, the surging number of attendees reflecting the increased attention being placed on greening the financial system, reports Andrew Whiley, writing for Climate Bonds Initiative, an investor-focused not-for-profit based in London. The Green Finance Summit has been held annually since 2015 by the China Financial Society’s Green Finance Committee which operates under the auspices of the People’s Bank of China. The summit saw the debut of the “Study of China’s Local Government Policy Instruments for Green Bonds” report. Prepared by Climate Bonds & Syntao Green Finance, the new report examines green bond developments at a local government level and sets policy recommendations for growth. Tracking the rapid growth in Chinese green bond issuance from almost zero in 2015 to RMB 238 billion (US$36.2 billion) or 39 percent of all green bonds issued around the world in 2016, the report outlines the policy steps taken by government regulators and stock exchanges in supporting such rapid growth. China’s new Guidelines, issued by seven Chinese government ministries last September, call for government ministries and financial institutions to collaborate on the development of a wide range of financial instruments to move money from high-polluting to low-polluting sectors, including green credits, green bonds, green insurance, green equity indices, green development funds and carbon finance. The guidelines are contained in the report “Establishing China’s Green Financial System” written by the Green Finance Task Force of the People’s Bank of China. Two recommendations are particularly relevant to the international community’s current concerns about China’s financial system, wrote the World Resources Institute’s Shouqing Zhu last September. The first relates to green bonds. Since the People’s Bank of China and the National Development and Reform Commission separately issued their directives on green bonds at the end of 2015, the market has witnessed exponential growth. Following this rapid growth, there have been concerns about “greenwashing,” or businesses using green bonds to finance polluting projects instead of green ones due to a lack of a solid reporting and verification system. International best practices are defined by the International Capital Market Association (ICMA) a UK-based industry membership association that publishes the Green Bond Principles . Updated as of June 2016, the Green Bond Principles (GBP) are voluntary process guidelines that recommend transparency and disclosure and promote integrity in the development of the Green Bond market by clarifying the approach for issuance of a Green Bond. The Green Bond Principles provide issuers guidance on the key components involved in launching a credible Green Bond. They are intended to aid investors by ensuring availability of information necessary to evaluate the environmental impact of their Green Bond investments. They assist underwriters by moving the market towards standard disclosures which will facilitate transactions. 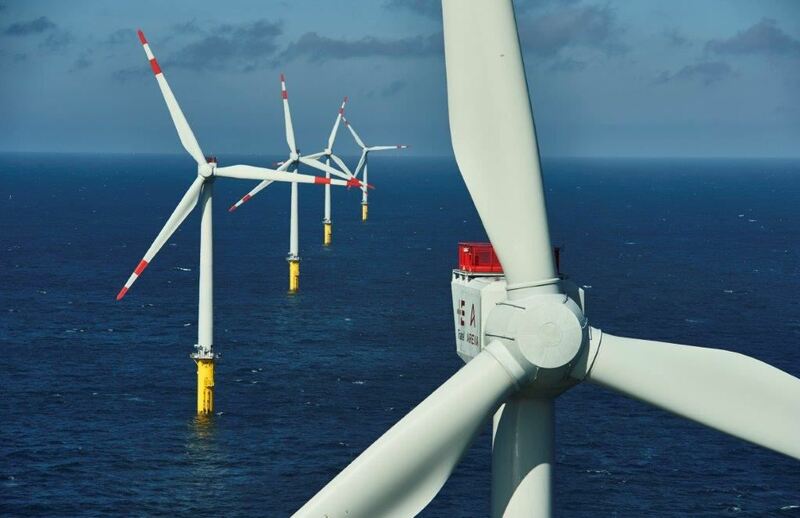 Featured image: Trianel Windpark Borkum is an offshore wind farm of 40 turbines in the North Sea off the north coast of The Netherlands near the German border. A second stage of development is planned to start delivering power in 2019. It was financed in part by Rabobank. (Photo courtesy Trianel.com) Posted for media use. Create clean energy projects through Maximpact’s Advisory and discover if your projects are investor ready with Maximpact services. Find the right expertise for your renewable energy projects through Maximpact consulting network. 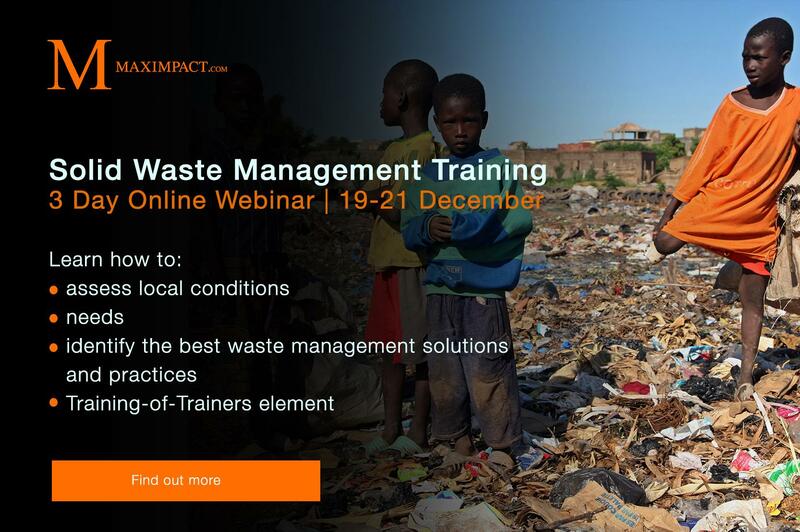 Contact us at info(@)maximpact.com and tell us what you need. WASHINGTON, DC, December 22, 2016 (Maximpact.com News) – More than 450 organizations, local officials, academics, civic leaders and businesses are calling on Congress to support a shift to powering the United States entirely with renewable energy by the year 2050. 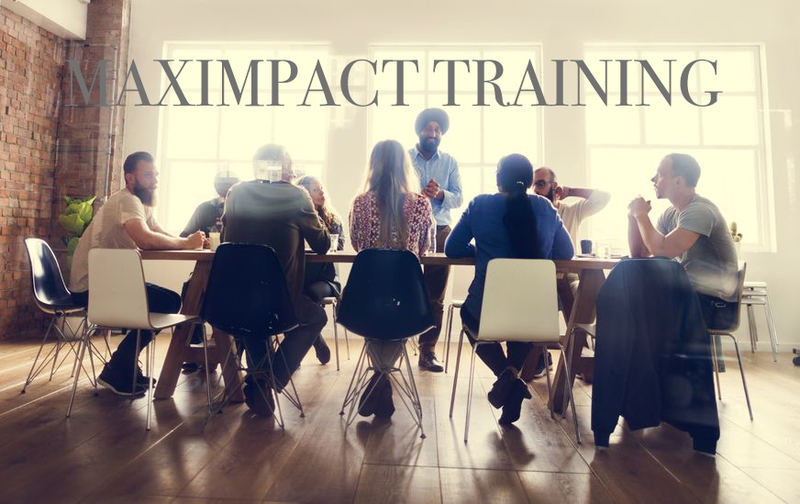 Create clean energy projects through Maximpact’s Advisory and discover project services for all types of business and organizations within the energy sectors. Find the right expertise for your renewable energy projects through Maximpact consulting network. Contact us at info(@)maximpact.com and tell us what you need. http://www.maximpact.com/wp-content/uploads/2016/12/SolarTechnicians-315x305.png 305 315 Julia http://www.maximpact.com/wp-content/uploads/2018/09/LOGOWHITE.png Julia2016-12-22 15:11:422019-01-10 05:43:28USA: 100% Renewables by 2050? KUALA LUMPUR, Malaysia, March 1, 2016 (Maximpact.com News) – Apples, mangoes and almonds are delicious, pollinator-dependent foods, but these dietary staples are at risk because bees and other pollinators worldwide are disappearing, driven toward extinction by the pressures of living with humans. The holes they are leaving in the fabric of life threaten millions of human livelihoods and hundreds of billions of dollars worth of human food supplies, finds the first global assessment of pollinators, published Friday. Conducted by the Intergovernmental Science-Policy Platform on Biodiversity and Ecosystem Services (IPBES), the two-year study highlights ways to effectively safeguard pollinator populations. Based in Germany, IPBES was founded four years ago with 124 member nations to develop the intersection between international scientific understanding and public policymaking. 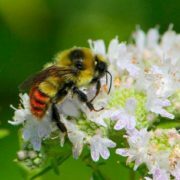 The organization’s first biodiversity assessment, “Thematic Assessment of Pollinators, Pollination and Food Production” was compiled by a team of 77 experts from all over the world. 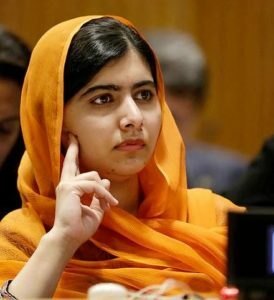 It underwent two rounds of peer review involving experts and governments. The final assessment was presented at IPBES’ 4th Plenary meeting, which took place February 22-28 in Kuala Lumpur, hosted by the government of Malaysia. With citations from some 3,000 scientific papers, it is the first such assessment based not only on scientific knowledge but also on indigenous and local knowledge. Information about indigenous and local practices comes from more than 60 locations around the world. 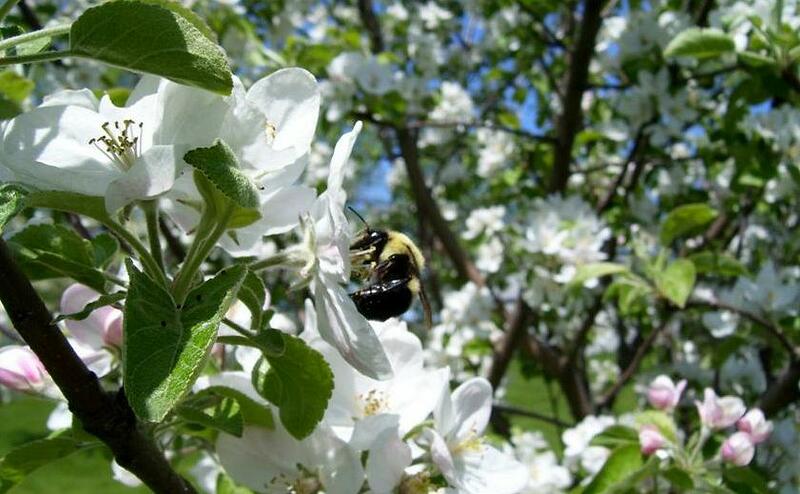 “Pollinators are important contributors to world food production and nutritional security. 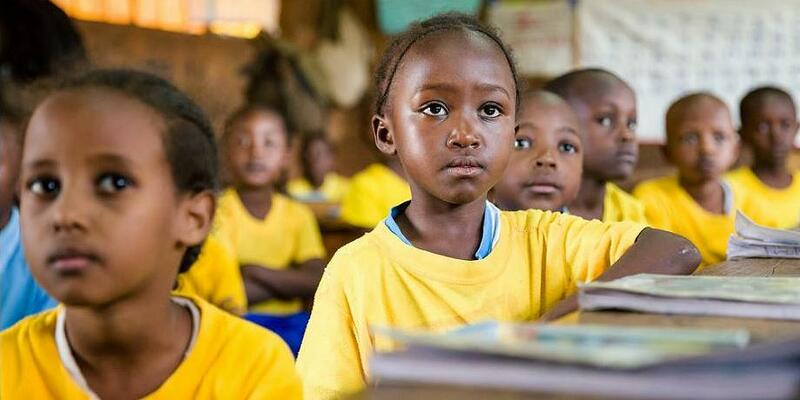 Their health is directly linked to our own well-being,” said Vera Lucia Imperatriz Fonseca, PhD, co-chair of the IPBES assessment and a senior professor at University of São Paulo in Brazil. The study finds that more than three-quarters of the world’s food crops are pollinated by insects and other animals. 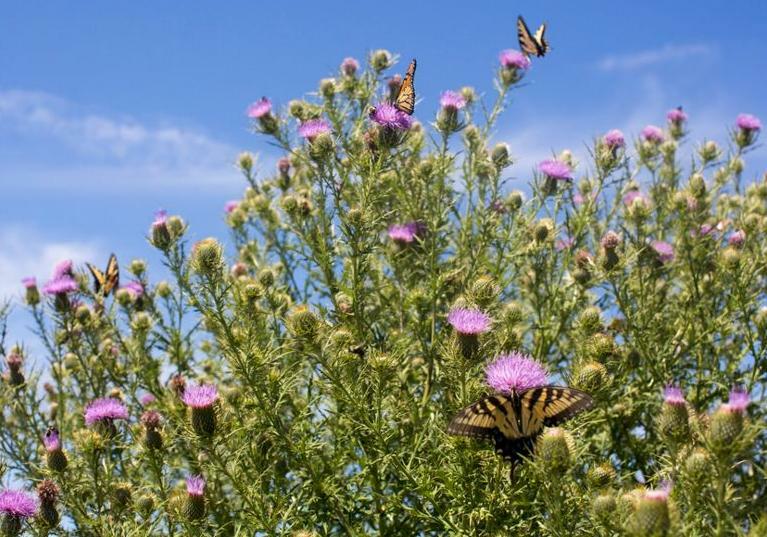 Nearly 90 percent of all wild flowering plants depend on animal pollination, the study notes. Each year, at least US$235 billion and up to US$577 billion worth of global food production relies on the actions of these pollinators. There are more than 20,000 species of wild bees, plus other species: butterflies, flies, moths, wasps, beetles, birds, bats and other animals, that pollinate the foods we love best. Crop yields depend on both wild and managed species, the researchers found. Pollinated crops are fruits, vegetables, seeds, nuts and oils – important sources of vitamins and minerals for human health and well being. Chocolate, for example, comes from the seeds of the cacao tree. Two distinct kinds of midges are essential for the pollination of cacao trees, the study notes. No midges, no money. The annual value of the world’s cocoa bean crop is roughly US$5.7 billion. “Without pollinators, many of us would no longer be able to enjoy coffee, chocolate and apples, among many other foods that are part of our daily lives,” said Simon Potts, PhD, the other assessment co-chair and professor of biodiversity and ecosystem services in the School of Agriculture, Policy and Development, University of Reading, UK. Historically, bees have inspired art, music, religion and technology. Sacred passages about bees occur in all major world religions. Food crops are not the only kind that need pollinators – there are the biofuels, such as canola and palm oils; fibers like cotton; medicines, livestock forage and construction materials. Some bee species make prime quality beeswax for candles and musical instruments, and arts and crafts. But pollinators are disappearing. The study team estimated that 16 percent of vertebrate pollinators are threatened with global extinction, a number that increases to 30 percent for island species, with a trend toward more extinctions. Global assessments are still lacking, but regional and national assessments show high levels of threat, especially for bees and butterflies. Often more than 40 percent of invertebrate species are threatened locally. “Wild pollinators in certain regions, especially bees and butterflies, are being threatened by a variety of factors,” said IPBES Vice Chair Sir Robert Watson. “Their decline is primarily due to changes in land use, intensive agricultural practices and pesticide use, alien invasive species, diseases and pests, and climate change,” said Watson, a British atmospheric chemist who has served as a chairman of the Intergovernmental Panel on Climate Change (IPCC). The IPBES study confirms declines in regional wild pollinators for North Western Europe and North America. 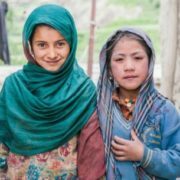 Local cases of decline have been documented in other parts of the world, but data are too sparse to draw broad conclusions. The assessment found that pesticides, including the notorious neonicotinoid insecticides outlawed in some countries, threaten pollinators worldwide, although the long-term effects are still unknown. Pests and diseases pose a special threat to managed bees, but the risk can be reduced through better disease detection and management, and regulations on the trade and movement of bees. The effects of genetically modified crops on pollinators are poorly understood and not usually accounted for in risk assessments. The decline of practices based on indigenous and local knowledge is a factor too. The traditional farming systems; maintenance of diverse landscapes and gardens; kinship relationships that protect specific pollinators; and cultures and languages that are connected to pollinators are all important in safeguarding the tiny creatures. So, one solution is supporting traditional practices that manage habitat patchiness, crop rotation, and coproduction between science and indigenous local knowledge, the study finds. Safeguards include the promotion of sustainable agriculture, which helps diversify the agricultural landscape and makes use of ecological processes as part of food production.